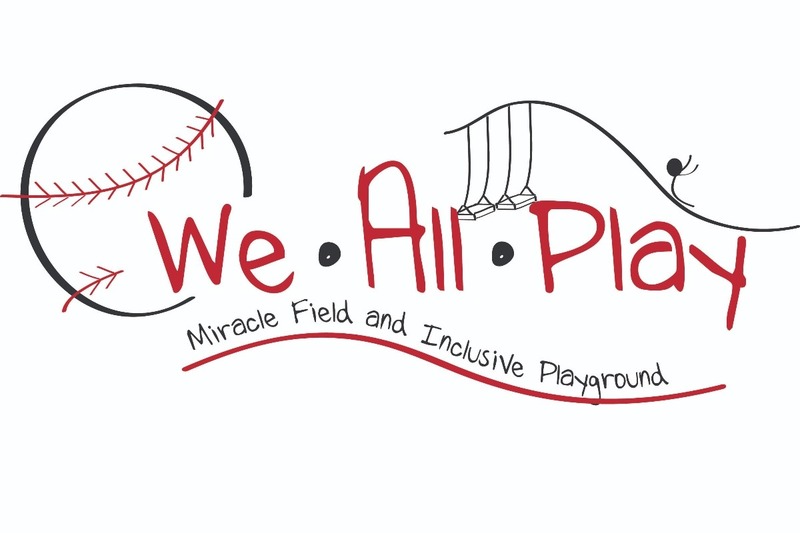 We All Play is a grassroots effort to bring an inclusive playground and miracle field, for people of ALL abilities, to the city of Owatonna, MN. Are you wondering what makes an inclusive playground different than a regular playground? Well for one thing it has a surface called Poured in Place. This surface is almost half the cost of the playground. Why do we need it?? It makes the playground accessible and safe for all. Wheelchairs can maneuver on it, adults and children using walkers can use it, adults and children who have difficulties with gross motor planning have a soft landing when they trip or fall, babies can crawl on it, there isn't anything to put in your mouth for those seeking oral stimulation (no wood chips in babies mouths!) - it truly makes the entire playground accessible to every age and every ability! Another thing that makes an inclusive playground unique is the type of play equipment that it has. The equipment is made to guide children's play through sensory experiences, gross motor play, cognitive play and social/emotional interactions. Please help us bring this playground to our children and our community in 2019/2020!